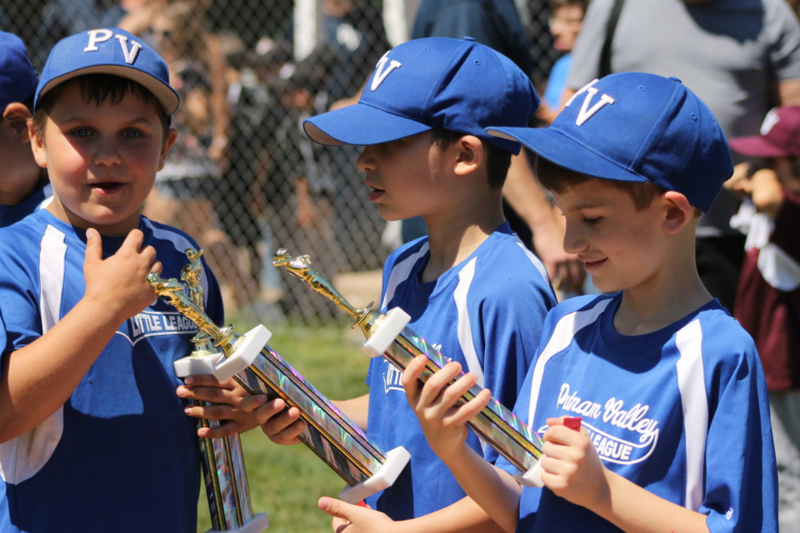 Welcome to the Putnam Valley Little League Website! 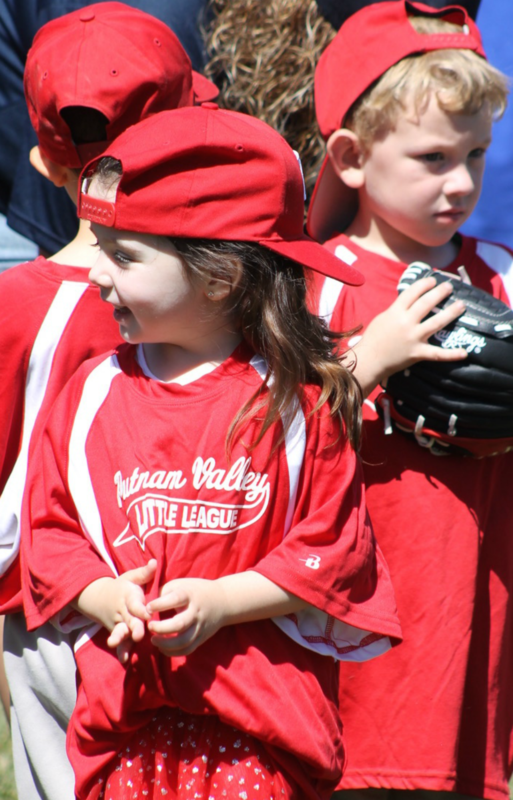 WELCOME TO PUTNAM VALLEY LITTLE LEAGUE! 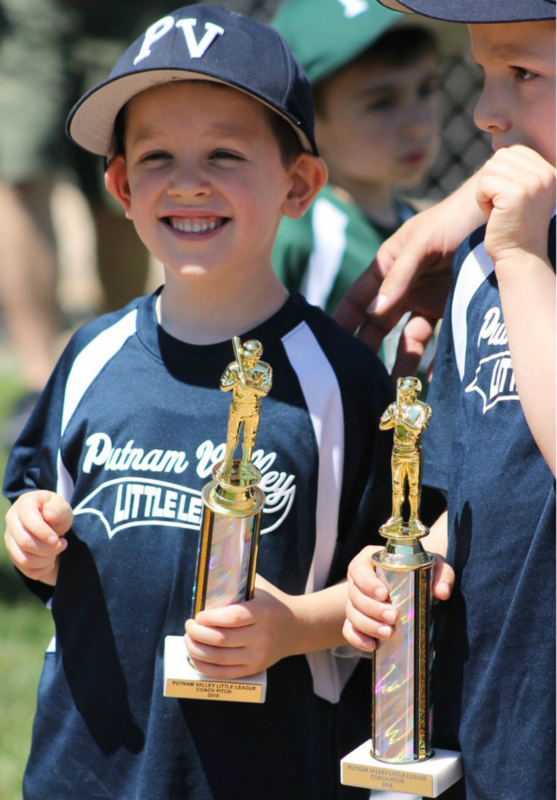 SINCE 2012, PUTNAM VALLEY LITTLE LEAGUE HAS PROVIDED ACCESS TO THE GREAT GAME OF BASEBALL FOR CHILDREN 3-13. 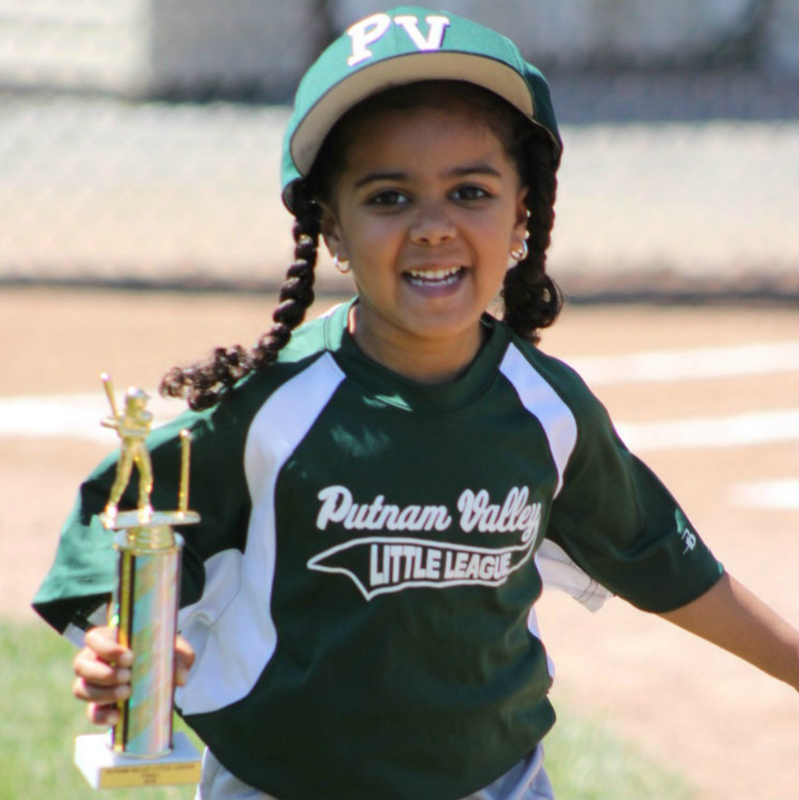 WE ARE A 100% VOLUNTEER ORGANIZATION FOCUSED ON TEACHING THE FUNDAMENTALS OF THE GAME AND DEVELOPING SKILLS IN A NATURAL PROGRESSION ENABLING EVERY ATHLETE TO STRIVE HIGHER EVERY YEAR. 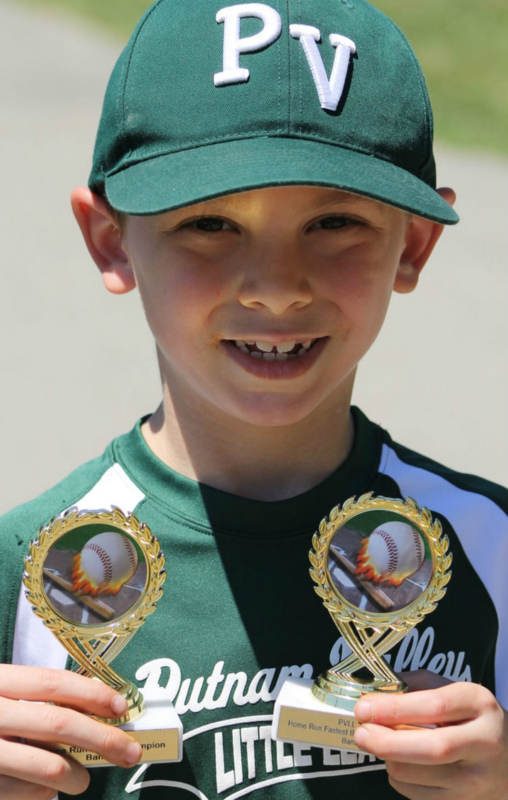 OUR MISSION IS TO PROVIDE A SAFE, FUN, AND COMPETITIVE ENVIRONMENT FOR KIDS TO GROW AS PLAYERS AND PEOPLE ON AND OFF THE FIELD. 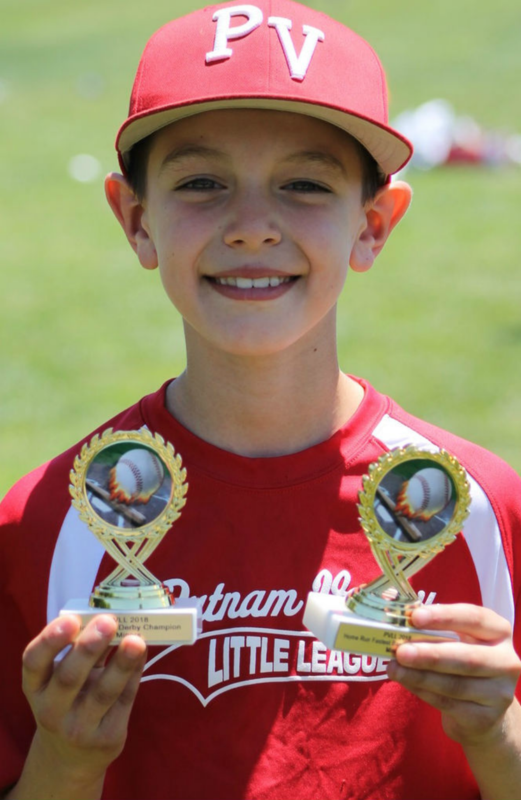 OUR FOCUS IS ON ENJOYING THE GAME AND IMPROVING EVERY DAY WHILE MAKING OUR TEAMMATES AND THOSE AROUND US BETTER.